Welcome to Day 99 of 100 Days of Disney here on The Purple Pumpkin Blog! Be sure to check out all of the other posts in this series, and if you would like to share your own Disney blog posts or pictures, make sure you check out our #100DaysOfDisney Link Party! It’s the penultimate day of #100DaysOfDisney!!!!! I can’t believe how quickly the past 98 days have gone! 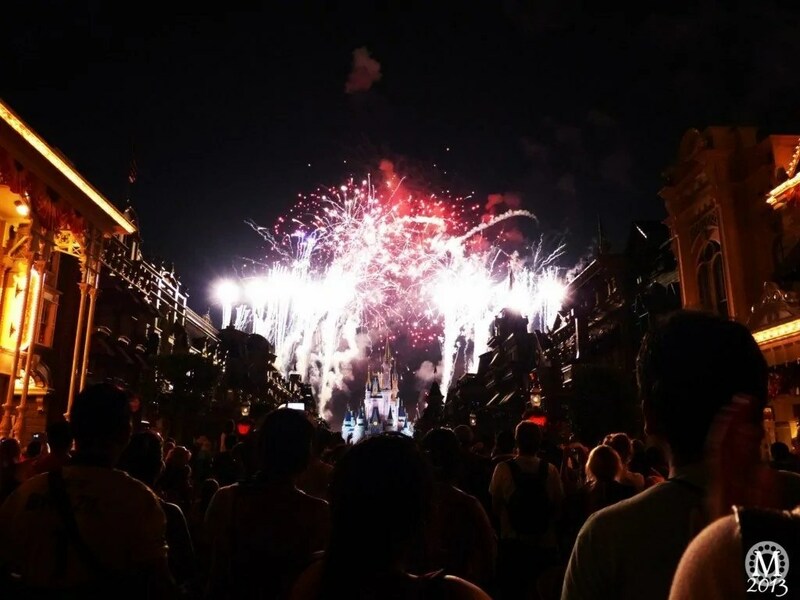 I don’t have too much to write in this post, other than to share a video of the awesome fireworks display at Magic Kingdom – Wishes. And here are my photos from our 2013 visit to Magic Kingdom – can’t wait to be watching this again very soon! I hope that you enjoyed watching Wishes! Day 99 of #100DaysOfDisney is done – 1 to go!